An operation is often unavoidable after knee ligament injuries, with the anterior cruciate ligaments being affected most often. 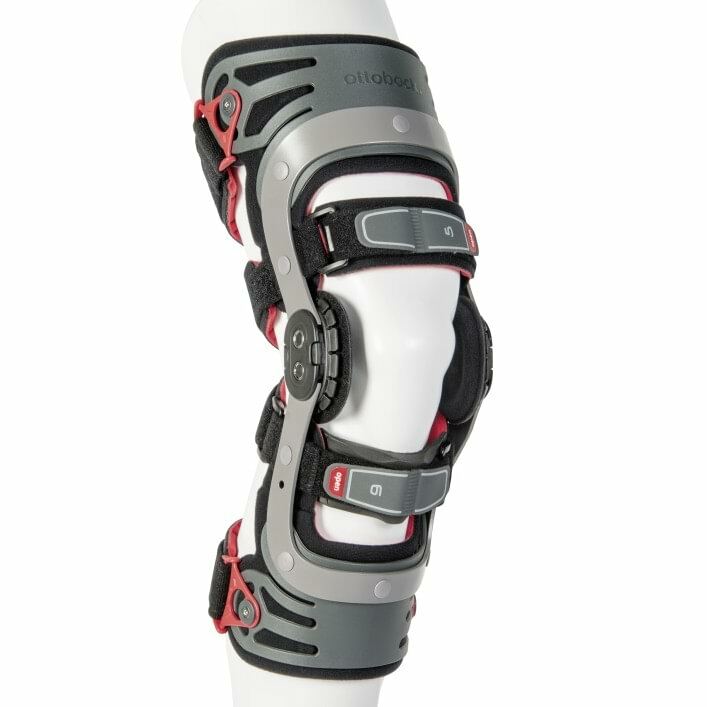 After an operation or also in conservative therapy without surgery, the Genu Arexa rigid frame orthosis stabilises the knee during the healing process and prevents undesirable movements. It also permits a controlled transition to full weight bearing. Early mobilisation is the best way to ensure that full weight can quickly be placed on the knee. The Genu Arexa has been prescribed by doctors for many years. Its functional design has already received many international awards. 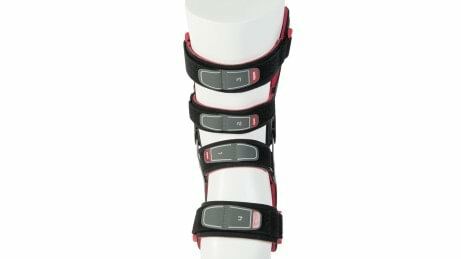 Your orthotist can adapt it to your individual requirements in a few simple steps. Thanks to its solid construction and outstanding wearer comfort, the Genu Arexa is an excellent choice to meet the demands of everyday mobility. The anatomically shaped tibia pad prevents pressure points on the sensitive shin and, at the same time, unwanted rotation movements (torsion). Certain areas may require special support, especially after an operation. This is why the tibia pad is height-adjustable. 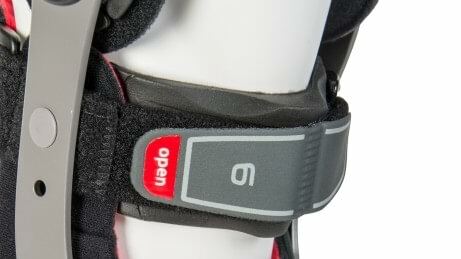 Thanks to the practical hook-and-loop closures, you can place the rigid-frame orthosis on your leg and close it in comfort. This makes the orthosis especially easy to put on and take off. To make the orthosis easy to put on and take off, the straps are numbered in the sequence they have to be fastened. The plastic shells automatically adapt to the contours of the leg when the straps are tightened, ensuring wearer comfort. 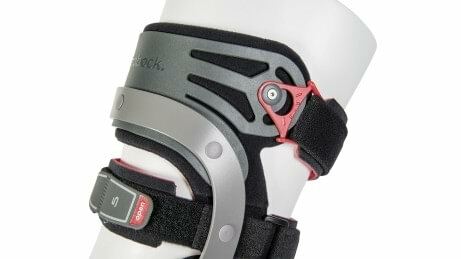 Do I have to take the orthosis off during movement training? You can wear the orthosis without problems even during the rehabilitation exercises. Can I shower with the orthosis? No, your doctor will explain how to best handle personal hygiene and the use of the orthosis.